Spice up your weekend or short getaway with Ski and Wine day tour from Ljubljana. Enjoy your day skiing at 1,900 m.a.s.l., in the best ski resort in Slovenian Alps. You can rent all the ski equipment and also hire a ski instructor. Finish your day in the wine cellar of Primorska wine region and taste fine Slovenian wine. The itinerary can be adjusted according to your wishes. 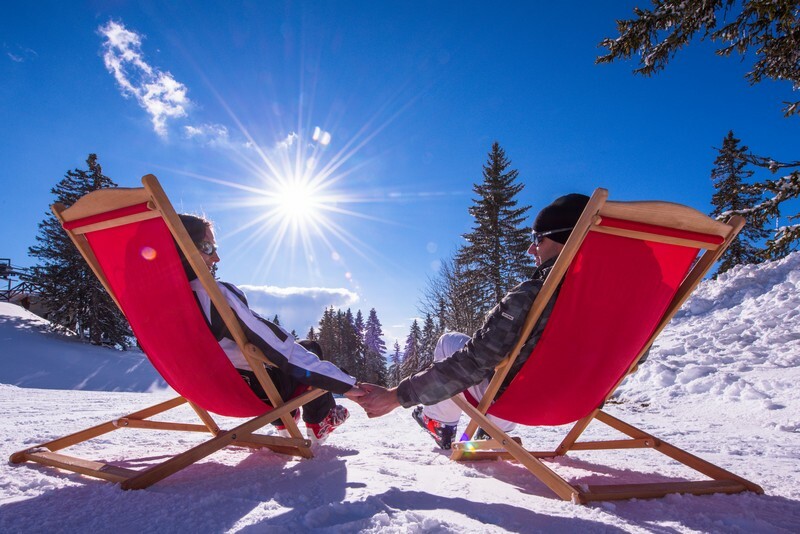 Contact us and tell us about your wishes and needs regarding your Short Ski Break – Ski and Wine day tour in Slovenia. Looking for a weekend or a short break, full of different experiences? Visit Ljubljana and enjoy its nightlife. Next day head to the beautiful ski resort, just a short drive from Ljubljana. Enjoy magnificent views over the Slovenian Alps while skiing on well maintained 30 km of ski runs. The ski runs are ideal for kids, beginners as well as recreational and professional skiers. In the morning we will pick you up in front of your hotel and take you to Krvavec ski resort. There you can borrow complete equipment you need ( for skiing, boarding, freeride, freestyle and winter clothes). You can also hire a ski instructor if you want to. Have fun on the snow at a height of 1,450 – 1,971 altitudes. In the afternoon it is time for wine pampering. The day will continue in the Primorska wine region, where we will visit an excellent wine cellar and taste a range of wines accompanied by the cold cuts of local products. The wine tasting will include at least 5 wines. Combine winter joy with wine tasting and have a perfect day in Slovenia. Upon request possible arrangement of the accommodation and the programme for your entire stay in Slovenia.